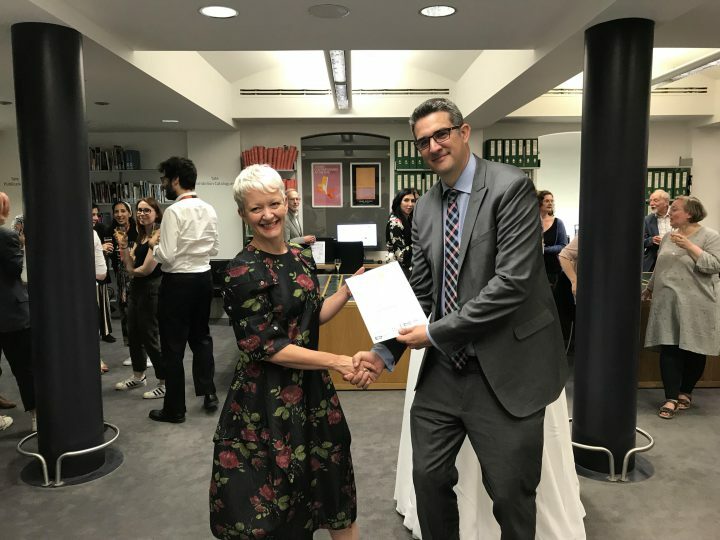 On Tuesday 5 June, Finance and Commercial Director, Neil Curtis, presented the Tate Library and Archive with their archive accreditation certificate at a ceremony at Tate Britain. Awarding the certificate, Neil Curtis said: ‘While there are over 2,500 archives across the UK, only 124 have gained Archive Service Accreditation. This means that Tate Library and Archive now joins a select “club” of just 5% of these services in the country to earn the award – a great achievement. The award was accepted by Maria Balshaw, Tate’s Director, and Rosemary Lynch, Director of Collection Care. Rosemary Lynch said: ‘This is an important moment for Tate. Achieving Archive Service Accreditation is a huge and public acknowledgement of our staff, our service and our collections. Tate Library and Archive, based at Tate Britain, is part of its Collection Care Division. 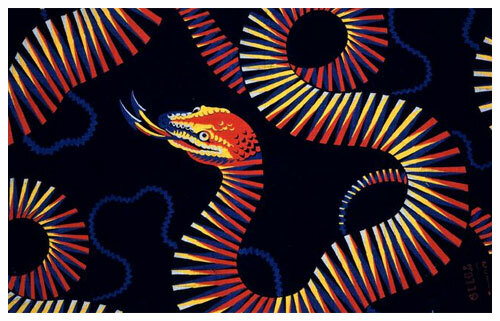 Founded in 1970, it holds the world’s largest collection of archives relating to British art, from 1900 to the present. It contains over a million items, arranged in 900 individual collections, comprising both personal material and institutional records. Highlights include papers created by Francis Bacon, Kenneth Clark, Barbara Hepworth, Henry Moore, Graham Sutherland and Walter Sickert. Archive Service Accreditation is the UK-wide standard for archive services, supported by a partnership of key professional archives bodies. It is a national benchmark and quality standard. It recognises good performance across three important areas: organisational health, collections management and access.